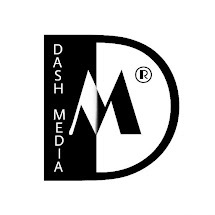 American actor and playwright, Nelsan Ellis died as a result of alcohol withdrawal complications. The 39 year old star's family said Nelsan who died on Saturday at woodhull medical center, New York City, New York, United State struggled with drug and alcohol abuse for years and his latest attempt to withdraw from it led to his death. According to his family, "During his withdrawal from alcohol he had a blood infection, his kidneys shut down, his liver was swollen, his blood pressure plummeted, and his dear sweet heart raced out of control." The family went on to say Nelsan "was ashamed of his addiction and thus was reluctant to talk about it during his life. His family, however, believes that in death he would want his life to serve as a cautionary tale in an attempt to help others." 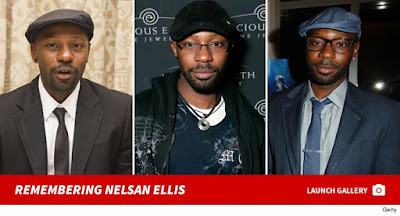 0 Comment to ""True Blood" star, Nelsan Ellis is dead"